As well know - one can never have too many shoes! 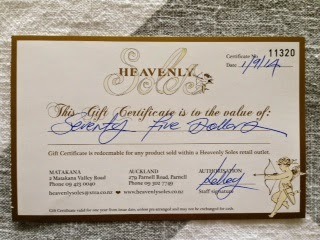 a Gift Certificate valued at $75 for our Silent Auction. Check out their website to see their selection of gorgeous shoes!